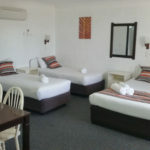 Our Inter-connecting Room consists of two rooms linked interrnally. 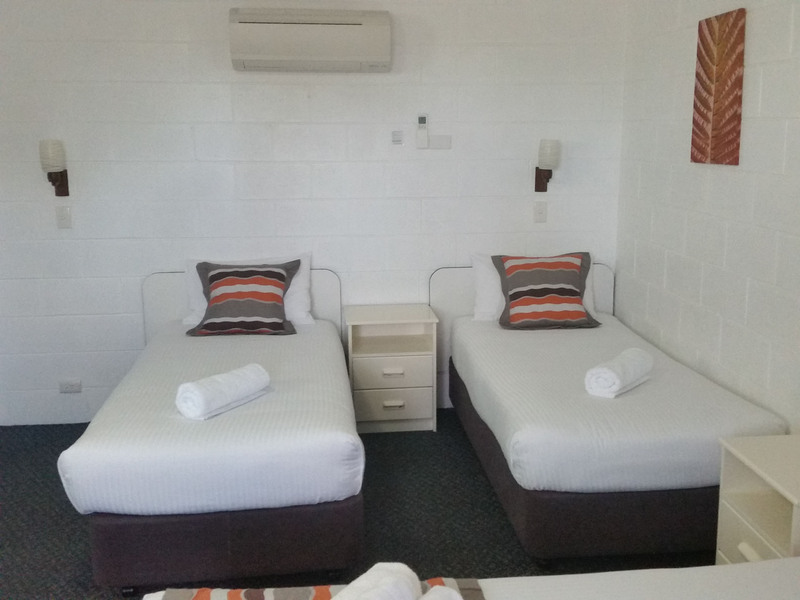 One room consists of a 1 Queen Bed with 2 single beds and the other room consists of 1 Queen Bed and one single bed all with crisp white linen, duvets and electric blankets. . 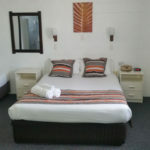 These rooms are on the first floor with lovely views of the surrounding bush. 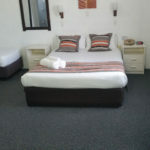 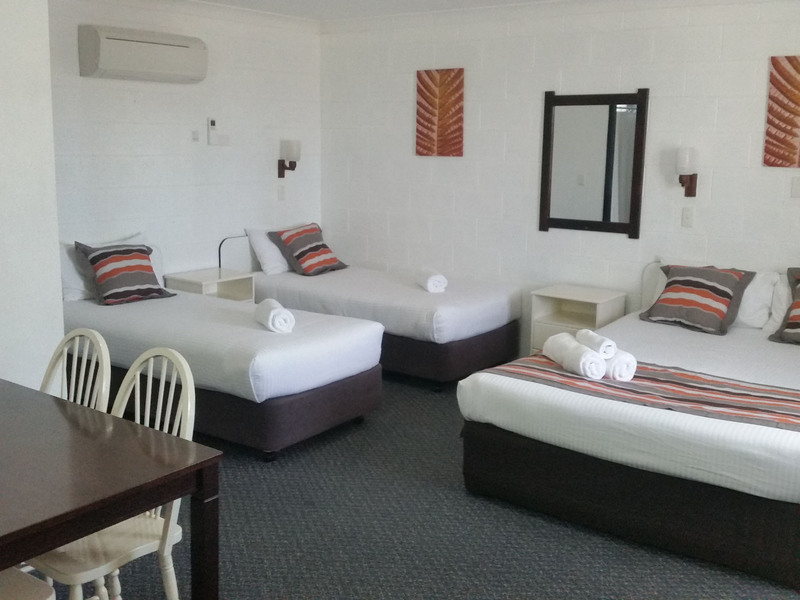 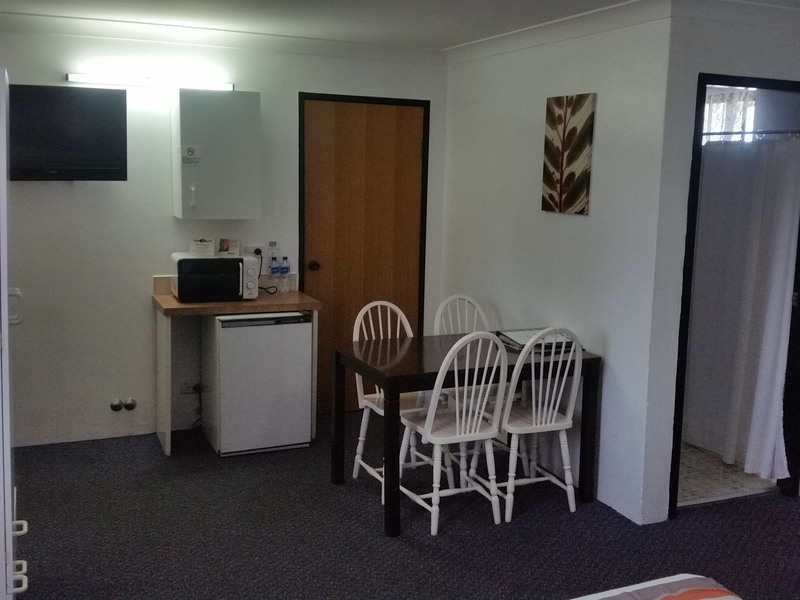 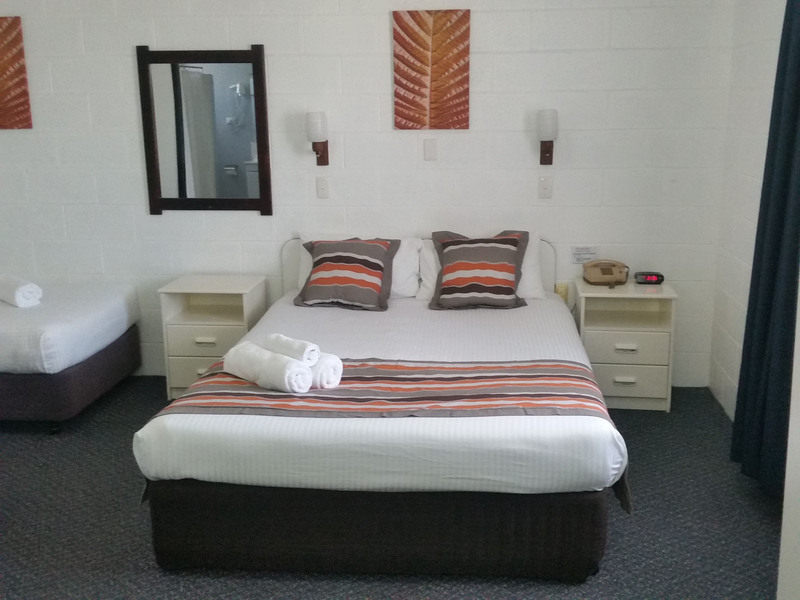 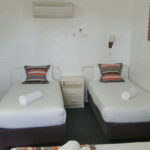 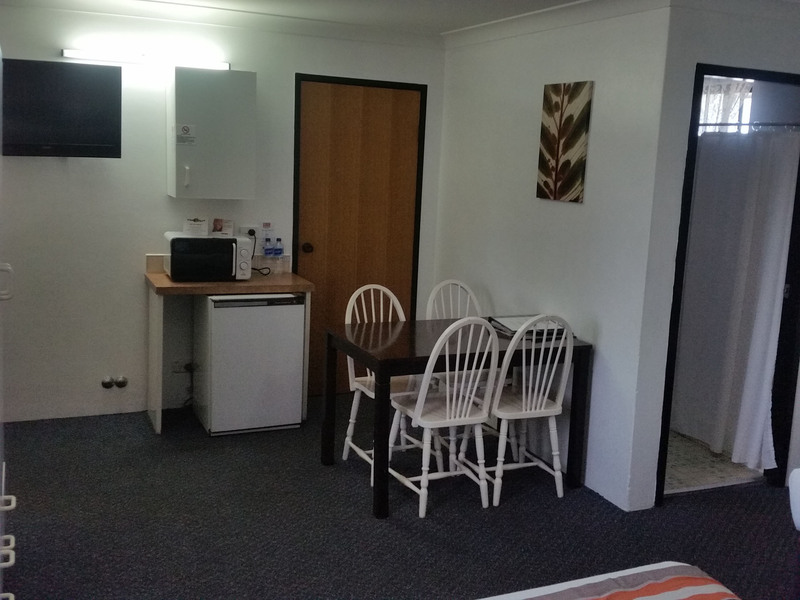 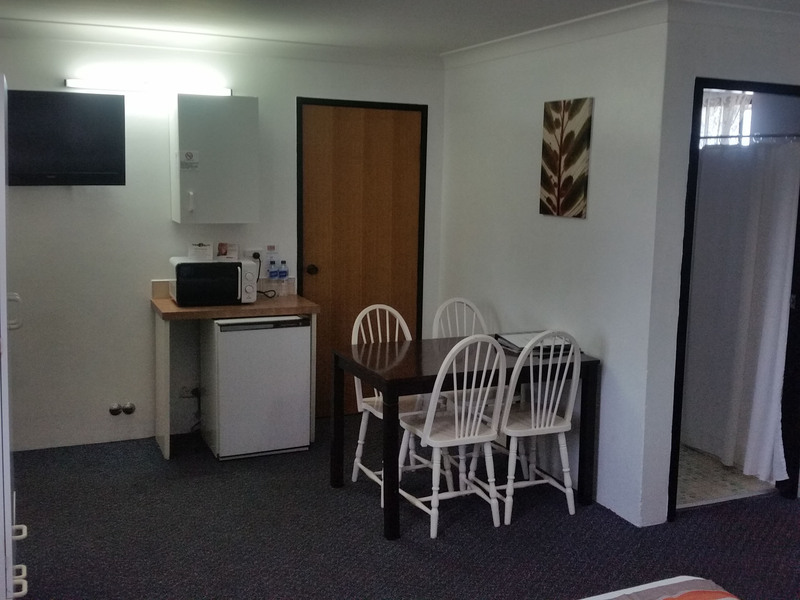 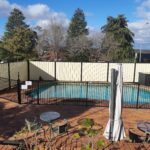 There are 2 Ensuites and each room is provided with Digital TV, Foxtel and free WIFI. 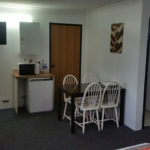 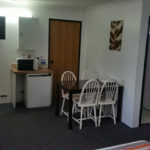 Each room has its own Microwave and bar fridge, toaster, kettle, crockery and cutlery, coffee and tea. 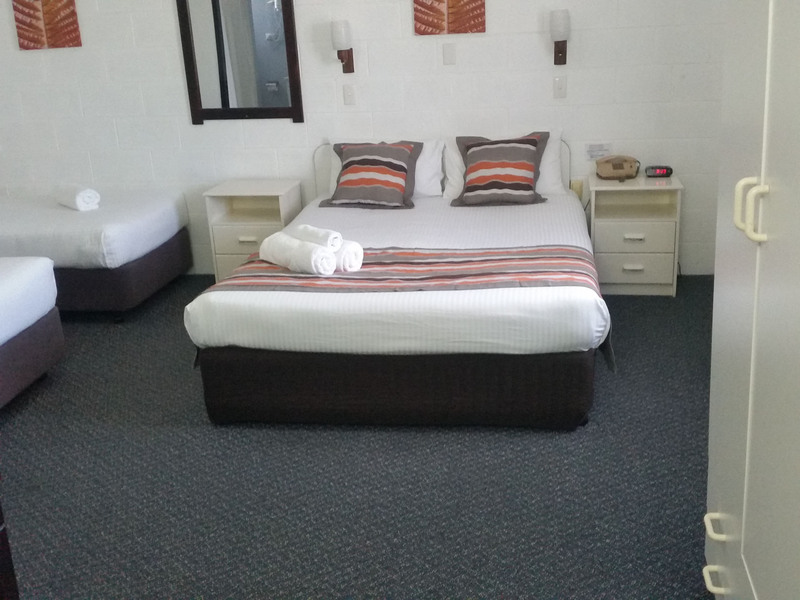 Excellent for the large family or corporate group sleeping up to 7 people (5 individually).